If you’re like me and want to try your hand at canning and preserving this summer, this easy apricot jam recipe is the perfect place to start! Hello! It’s me! We are back from our 10 day excursion to Europe; Amsterdam, Brussels, and Paris, to be exact. Where are the pictures??? You may be wondering. Well, to be honest, I’m not one of those people who can just photo dump a bunch of vacation photos on my blog or Facebook page. I have to process and organize the events of the trip in my head first; and then figure out the most detailed/helpful way to present them to you. You know, in case you’d like some info/tips/tricks for planning a similar trip yourself! So it’s coming. Probably in the form of an 8-week travel series on the blog over the course of the summer time. 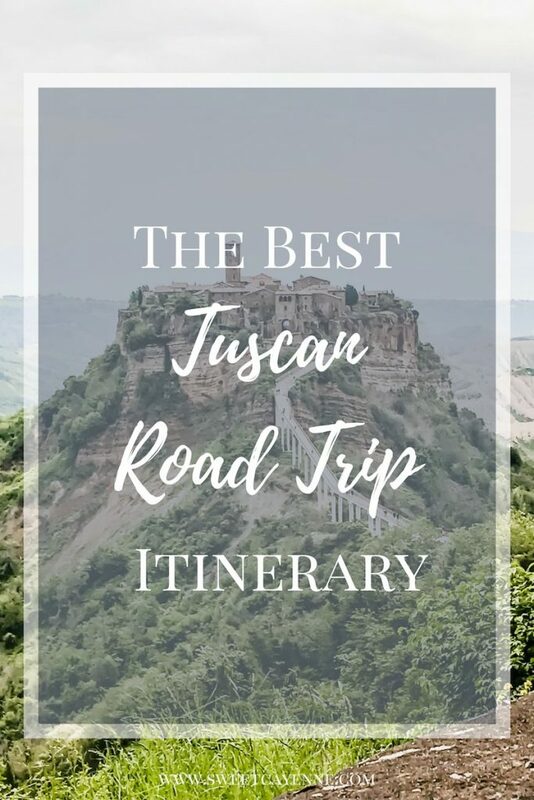 I’ve got a lot of learning experiences to share – on booking accommodations, setting a travel budget, learning your travel style, traveling with your spouse – this list could go on! Would you like that? Let me know by commenting below! In the meantime, let me just say that I have a lot of goals to accomplish this summer. The list is a little too overwhelming to share right now (#overachiever) and probably needs to be narrowed down/prioritized to some extent. But I can tell you that learning to can and preserve summer produce is one of them. Do you do this??? Talk to me. I want to know your secrets. I’ve heard that a good basic jam recipe is a great place to start for a first-time canner/preserver. I made a very novice attempt at this last year – a multi-berry and cherry concoction that turned out way too chunky/loose to be called jam. It tasted alright, but didn’t have that sticky, thick and jammy-like texture we all know and love. I have a strong inkling that I didn’t cook it long enough. That’s not the situation with this easy apricot jam. I have the amazing and talented David Leibovitz to thank for that! David’s apricot jam instructions are clear-cut and a simple place for a beginner canner like me to start. Before we went on our trip to Paris, I scoured his website for the best tips/tricks/recommendations for navigating Paris with the hopes of having true Parisian experiences. His advice did not disappoint, and I’m happy to say that after following his Parisian breakfast recommendation of having a simple baguette with good butter and jam, I was inspired to make this homemade jam as soon as we returned home! 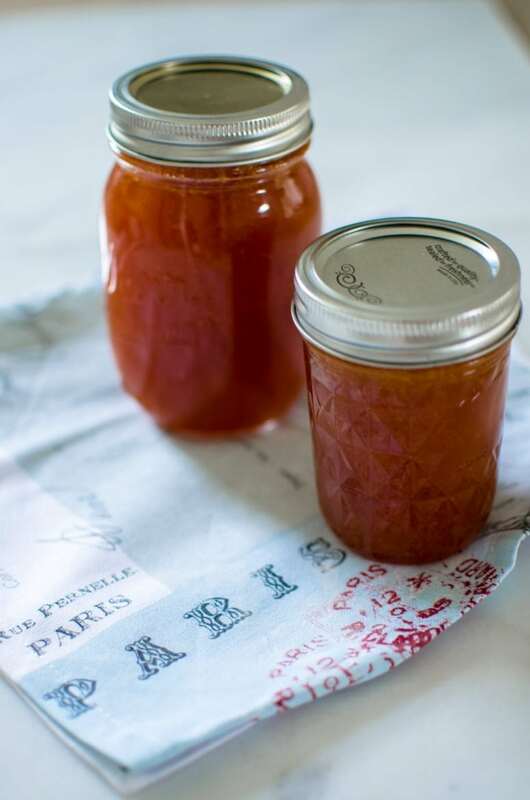 One of our hosts left us a jar of Apricot jam in our Paris flat as a welcome gift – supposedly its a favorite of Parisians – and we loved it so much that we polished off the jar in 3 days! 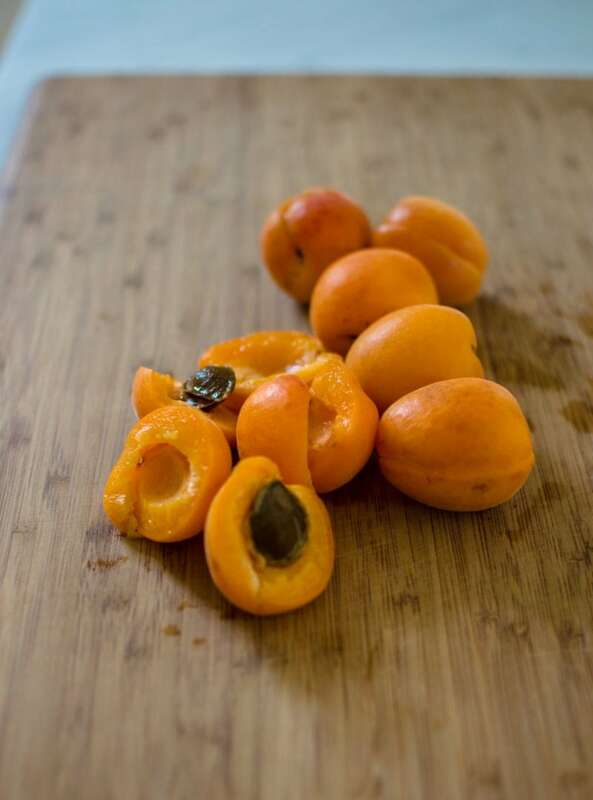 Needless to say, I was delighted to find apricots on sale at our local market for a measly $0.99 per pound when we returned home – that’s an insanely good price – and paid less than $3 for all the apricots I needed to make my own jam! It’s the little things, people. If you’d like to try your hand at making a simple jam at home, start with David’s recipe for basic apricot or strawberry jam (p.s. he uses WAY less sugar than most recipes, which is a good thing in my opinion! ), and then use these USDA canning guidelines for information on how to can them in a boiling water bath. 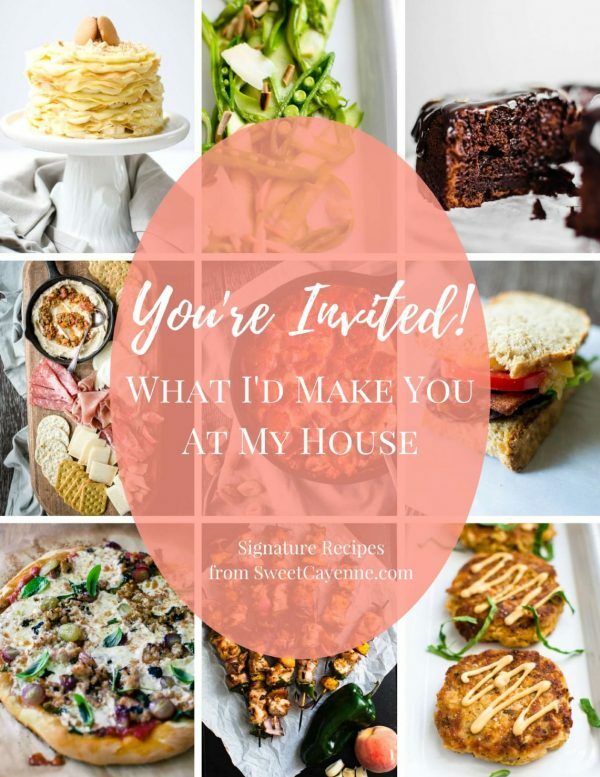 I’ve detailed my process in the recipe below, and loved the results! I’ve also included a little shopping widget below with everything you need (and I use) to can and preserve at home. Enjoy! This easy recipe for apricot jam is perfect for the beginners who want to try their hand at canning or preserving beautiful summer produce. Recipe adapted from David Lebovitz. Place a small plate in the freezer while you make the jam. 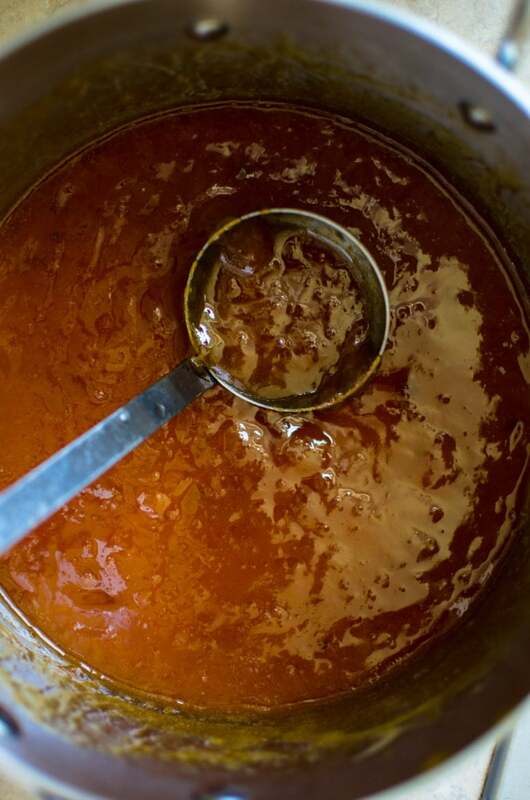 Place the apricot halves and the water in a large non-reactive pot or a Dutch oven. 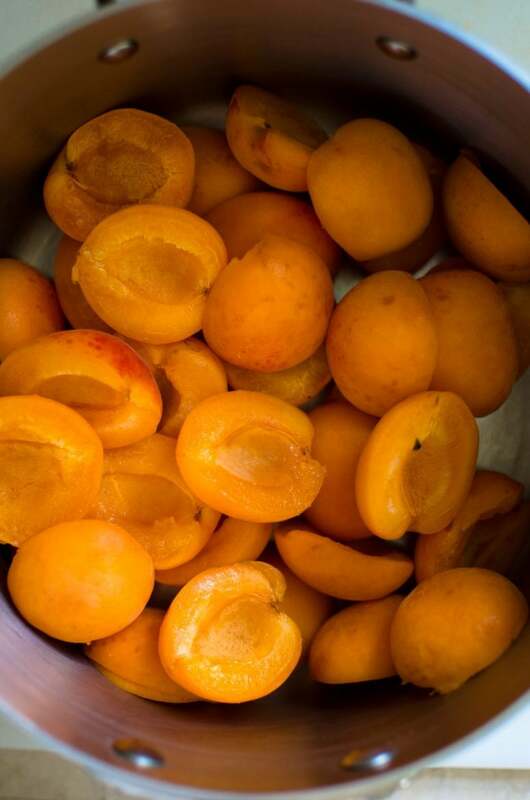 Cover with a lid and cook over medium heat, stirring often, until the apricots are tender and cooked through. 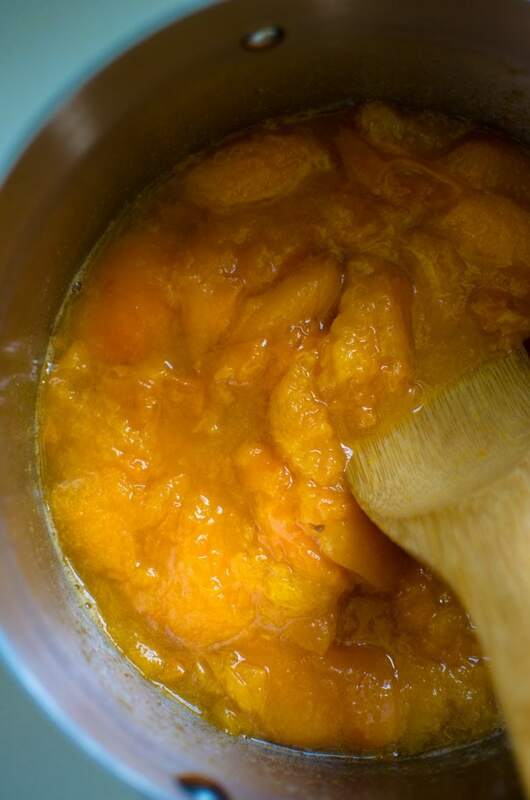 Add the sugar to the apricots and cook/simmer over medium heat, uncovered, until the mixture becomes thick and jam-like. Be sure to stir the fruit often as it cooks to prevent burning, and skim off any foam that rises to the surface while cooking. While the jam cooks, fill a large canning pot with water. Add the glass jars you plan to use to the water and bring the entire pot to a boil. Add the jar lids and rings to a shallow dish. Boil the jars for 10 minutes, then carefully remove them with a potholder and tongs. Transfer the jars to a wire rack and let them dry upside down. Transfer a few ladle fulls of boiling water to the shallow dish with the lids and rings. Add enough water to cover them and set aside. 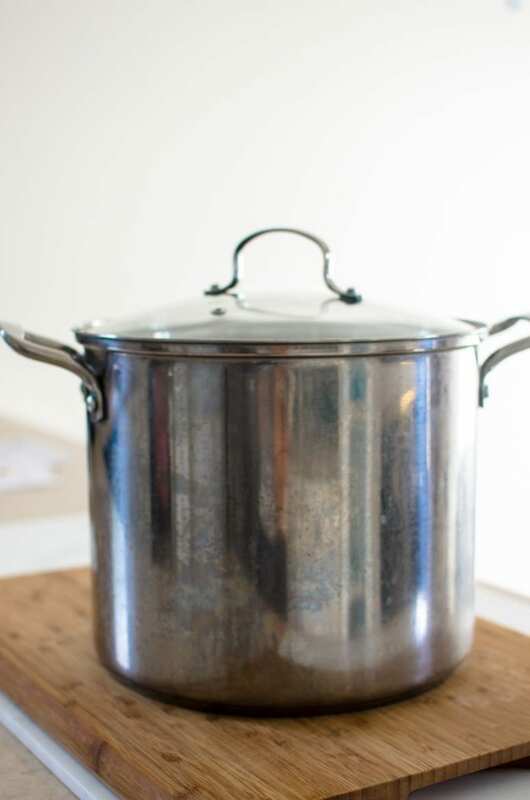 Keep your large pot of water warm over low heat while you finish the jam. Once the fruit mixture has thickened and become jam-like, remove your plate from the freezer and add a small dollop of the jam to it. Place the plate back in the freezer for 5 minutes. 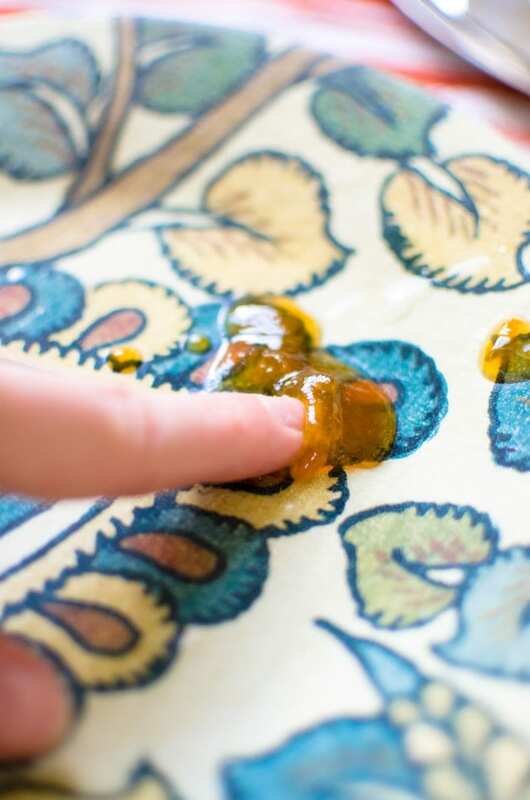 Remove from the freezer and gently nudge the jam with your finger (see photo above). If the surface wrinkles, the jam is ready to can. If it does not wrinkle and remains loose, continue cooking the jam and try this test again after 5 minute increments of additional cooking. Once the jam is ready, stir in the lemon juice (or cider vinegar) and bring your large pot of water back to a boil over high heat. 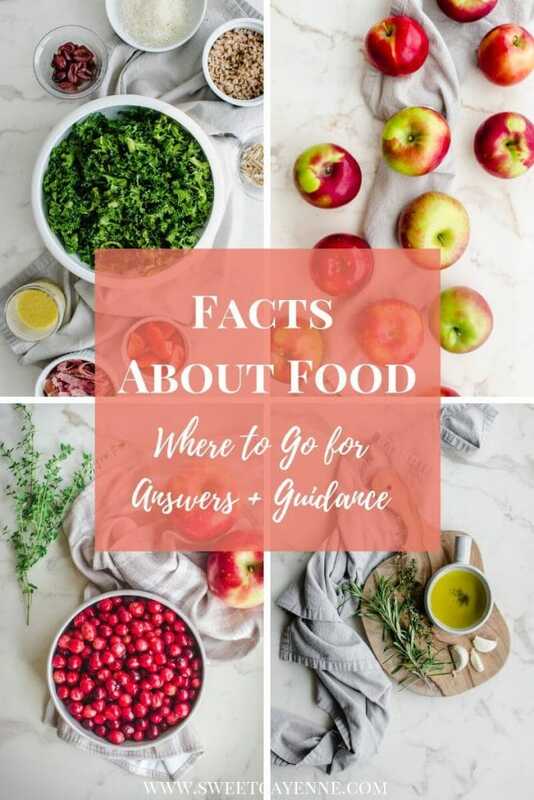 While the water heats, carefully ladle the jam into your canning jars, leaving a ½ inch of space at the top of the jar (a funnel will help you do this safely and easily). Remove the canning lids from the dish with water and carefully pat dry with a towel. Place a lid on each jar, followed by the ring. Place the ring on top and screw it on just enough to close - don’t turn it too tightly or the lids will not seal properly! Carefully place the jars into the boiling water with your tongs. You want the water to cover the jars with about an inch of water over the tops. Boil for 5 minutes. Carefully remove the jars with your tongs and a potholder and place them on top of a kitchen towel. Let them cool, undisturbed, for an hour. Then check to see if the jars have sealed by carefully pressing on top of the lid. If it doesn’t spring back or make a popping sound when you press on it, congratulations! You have a proper seal. If it does spring back, immediately place the jars in the refrigerator and enjoy your jam over the next couple months. You can still enjoy the jam even if the jars did not seal properly. Let your sealed jars rest on the towel for 24 hours before storing in your pantry or opening for use. Date and label your sealed jars and enjoy the fact that you just made your own delicious homemade jam! I’d love to see pictures from your trip! This jam looks so good! Thanks, Emily! Pics are coming – just trying to organize them into posts – there’s so much I want to share about the trip!